Interested? Please take a look at our tariffs below and fill out the enquiry form below. 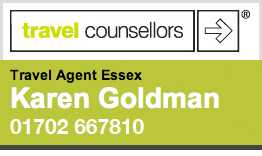 Or you can call or email us at karen.goldman@travelcounsellors.com or call us on 01702 667810.